One of Cassie and Matt’s engagement photographs just today won an honorable mention from Junebug Wedding’s best of the best engagement photography competition! I’ve been wanting to share more of these images for a while, and since I’m working on their wedding album and thinking of them as I watch the spring rain out the window, now seems the perfect time. 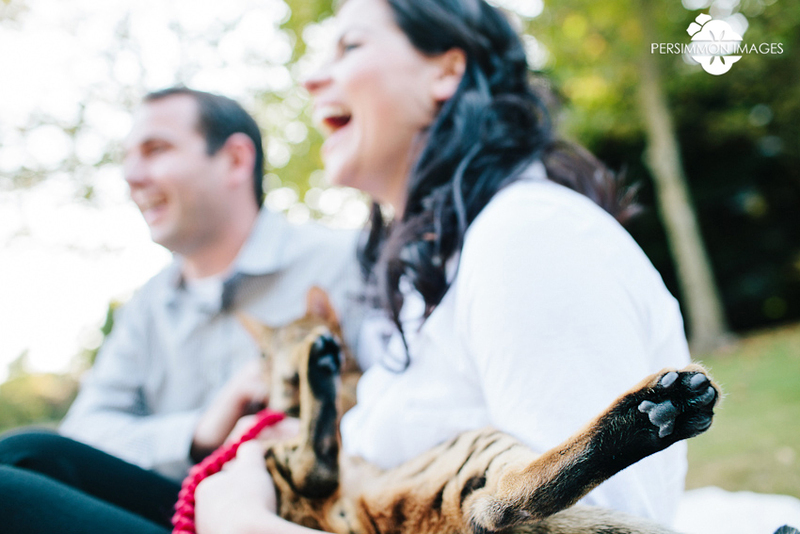 Aside from being the cutest, smiliest couple ever, Cassie and Matt instantly endeared us when they asked if they could bring their Savannah Cat, Archer, to their session. Um, a half-wild cat that walks on a leash?!? Yes, please!! Archer was a complete doll, though he seemed a little confused about what we were doing and why, and could he please just explore without the camera in his face. 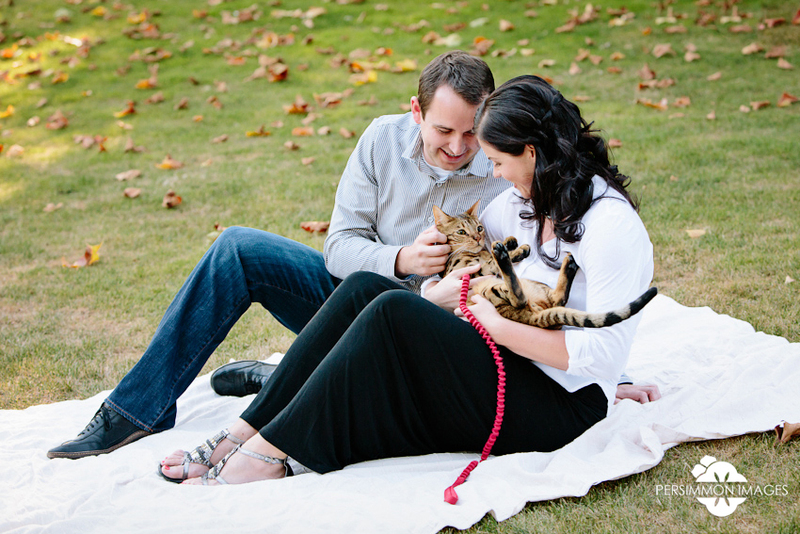 After Archer had his family portrait captured, the rest of us enjoyed a perfect summer sunset on the Lake Sammamish trail at Marymoor Park where we wandered and captured the rest of the engagement session. 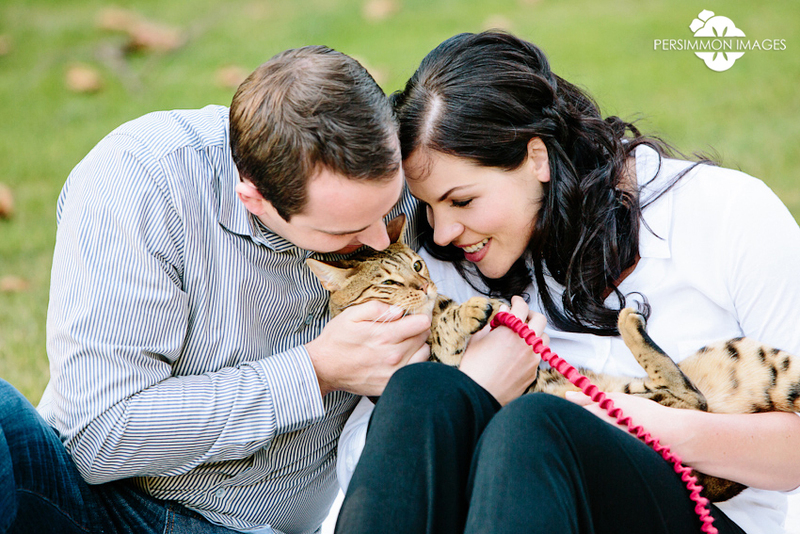 Enjoy the images of love, laughter, and light we shared with these two!